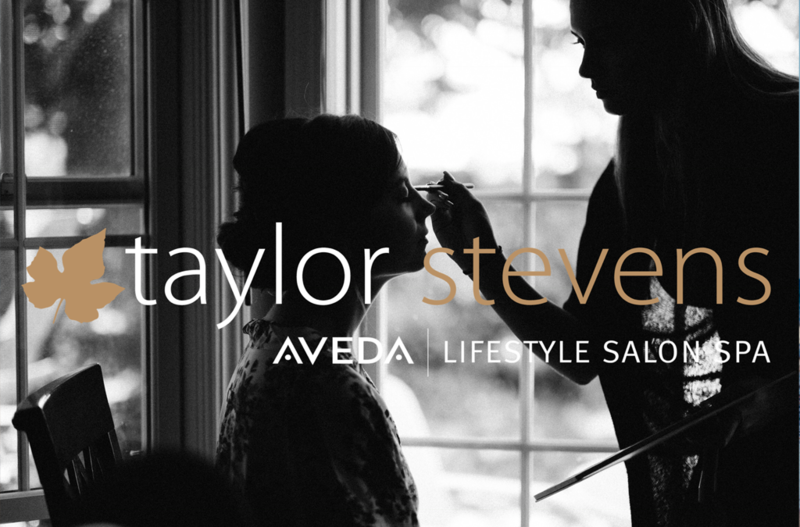 (847) 458-9990 http://taylorstevens.com/ 1940 S Randall Rd, Algonquin, IL 60102 Give your bridal party their own cause for celebration. Before you say “I do,” do something special for your friends. Treat them to facials, manicures and pedicures to hair and makeup services–each is a ceremony in itself.